If you are looking for top-notch filing systems, mobile shelving, and high density storage solutions in Kentucky, you’ve landed in the right place. 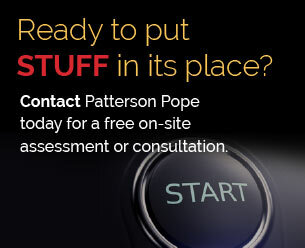 We’re Patterson Pope, and we help people store stuff, save space and be more productive by providing Mobile Shelving, Modular Casework and Cabinets, Mail Center Furniture, Weapons Racks, and Evidence Lockers. We partner with quality vendors such as Spacesaver, Hamilton Casework Solutions, Hanel, Rousseau and others. We work with people in most industries, including: healthcare, government, public safety, military, industrial and commercial business, athletics, libraries, education and museums. 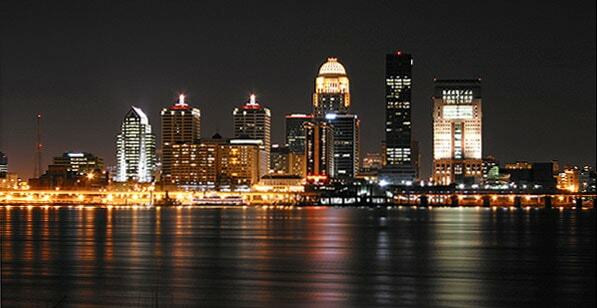 Serving Louisville, Lexington, Bowling Green, Owensboro, Covington, Hopkinsville, Richmond, Florence, Georgetown, Henderson and more.